She’s one of the most instantly recognizable actresses—with countless iconic roles under her belt and plenty of charm to go with them, Julia Roberts is one of the last true movie stars we have left. She’s sweet, funny, and endlessly believable in almost every role thrown at her so far. She’s got very few duds to her name, with plenty of award-winning movies and audience favorites to balance things out. She’s more than a romantic comedy actress, more than a dramatic actress, more than a pop culture icon—she’s genuinely a good actress, with ten fantastic roles to prove it. Written by Susannah Grant and directed by Steven Soderbergh, Julia Roberts stars as the real-life Erin Brockovich in the 2000 adaptation of her life story. Roberts seems to transform into Brockovich, the single, unemployed mom who practically brings down a power plant accused of polluting a city’s water supply on her own. She (deservedly) won her first and only Oscar for the film, a true story with a heart of its own. 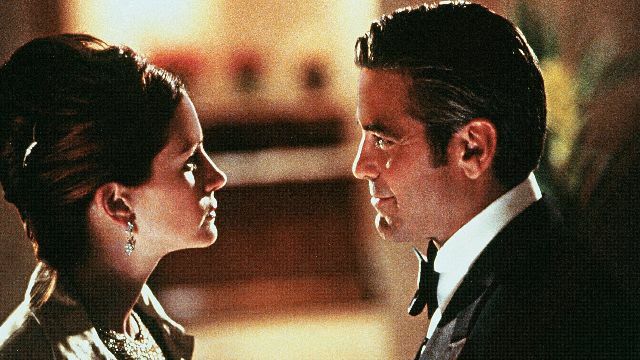 Again starring in a film directed by Steven Soderbergh, Roberts plays the wife of the titular Danny Ocean in the 2001 remake of the classic film. She does a great job holding her own against other acting powerhouses like George Clooney and Brad Pitt, and she has enough charisma to last throughout Ocean’s Twelve and Thirteen, too. Tony Gilroy is an enigmatic filmmaker with equally enigmatic filmography—he’s only directed three films, all of them drastically different from one another. 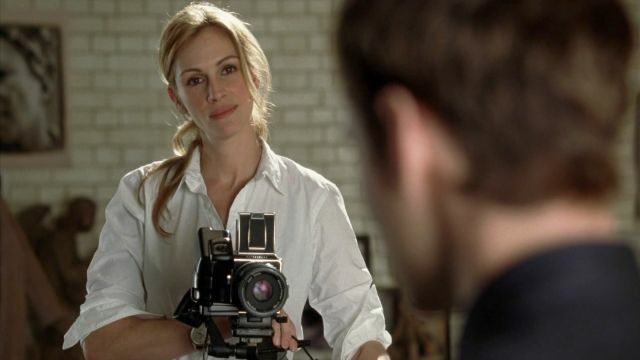 His sophomore effort is Duplicity, starring Julia Roberts and Clive Owen. It’s a swirl of comedy, crime, and romance, plus it’s incredibly smart. Julia Roberts is giving it her all, and it results in one of her most memorable performances to date. Acting alongside Tom Hanks and going off of a script by Aaron Sorkin, Roberts and her costars maintain an entertaining pace throughout the entirety of this film. Hanks and Roberts are accompanied by Philip Seymour Hoffman and Amy Adams, so there’s no denying that the film has plenty of star power. It’s a sophisticated drama, and it’s hard to believe it’s based on a true story. 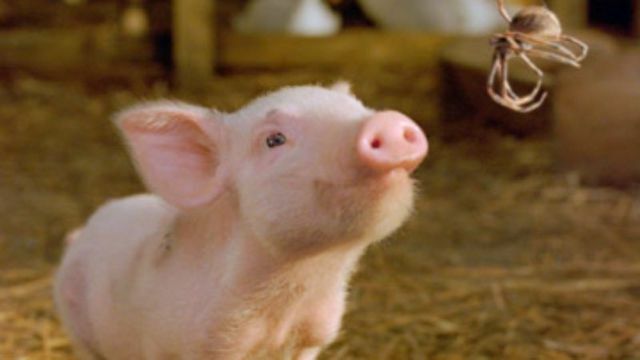 This 2006 adaptation of the classic children’s novel won over critics and audiences alike—Julia Roberts plays the titular Charlotte. Thanks to some great voice work, Roberts plays a convincing talking spider (or as convincing as a talking spider can be, at least). It’s a cute and harmless movie, and Roberts’s voice is perfect for the part. 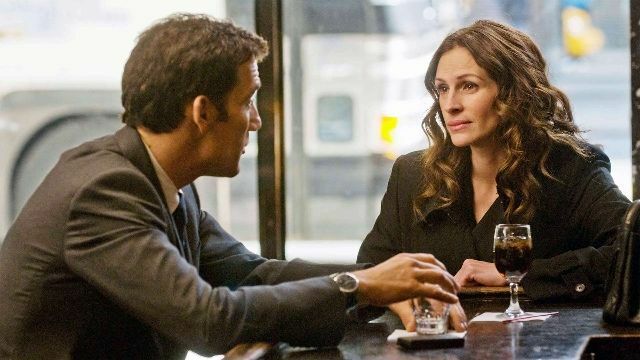 Written by Charlie Kaufman, starring and directed by George Clooney, and based on the memoir by Chuck Barris, Julia Roberts does a good job with what she’s given in Confessions of a Dangerous Mind. She costars with Clooney, Drew Barrymore, and Sam Rockwell, but no one is as convincing as an everywoman as she is. The story is ridiculous (and true), but you’ll never see her break. Purchase now on Amazon for $9.98. 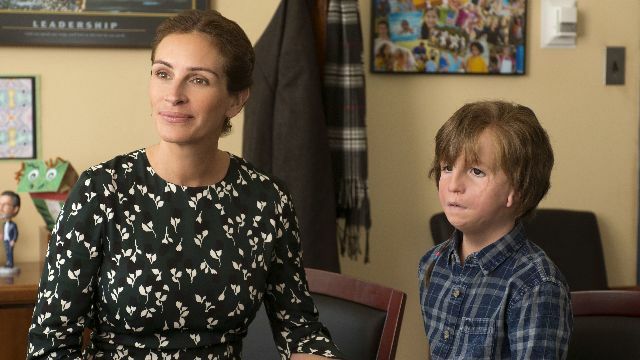 The most recent film on the list, Wonder sees Julia Roberts playing a loving and sympathetic mom to Auggie, a young boy born with Treacher Collins syndrome. 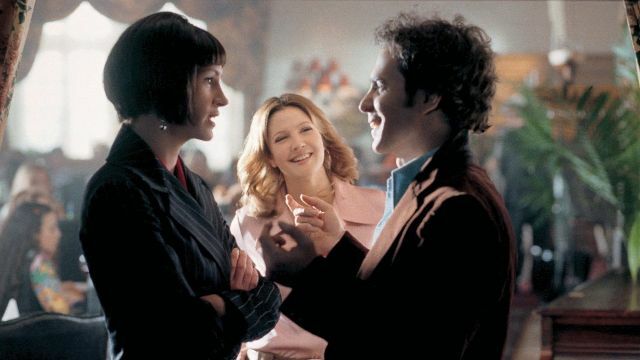 The film deals with themes of acceptance and the act of being nonjudgmental, and Roberts’s is just one of many characters who pull on the audience’s heartstrings. From Richard Curtis, the writer of Love Actually and Four Weddings and a Funeral, comes Notting Hill, a romantic film starring frequent Curtis collaborator Hugh Grant alongside an effervescent Julia Roberts. She plays an actress, he plays a bookstore owner, and the rest is movie history (seeing as you’ve certainly seen a story like this in one way or another before). The two are charming enough to last a lifetime, and Roberts especially delivers a memorably sweet performance. One of a few Mike Nichols movies Julia Roberts has starred in, Closer follows the lives of two couples as their relationships become more and more complicated after an affair that leaves the four of them intertwined. The movie is darkly comedic and darkly deceitful, which is a refreshingly bold film for Roberts to take on. 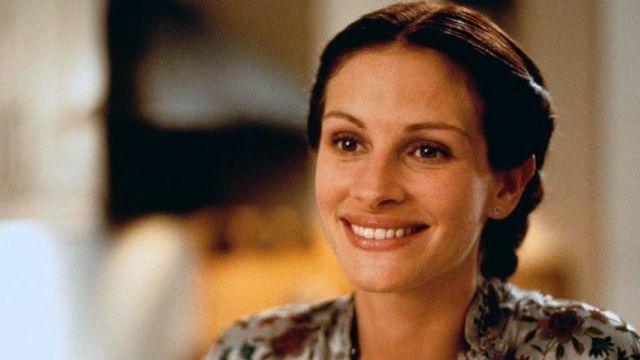 How could one rank Julia Roberts films without including Pretty Woman? There are certainly other films that could’ve taken this spot, just as there are certainly other films from this era that are more iconic than this one, but Roberts truly makes Pretty Woman her own and deserves to be praised for starring in such a pop culture staple. It really is an odd (and possibly problematic) film, but Roberts will be remembered for it for the rest of her life.